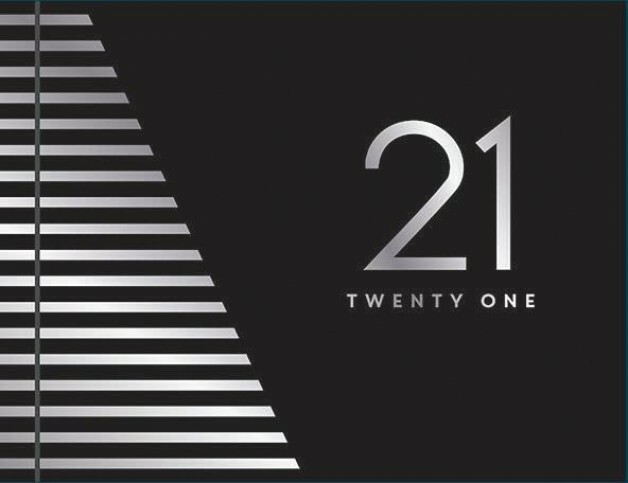 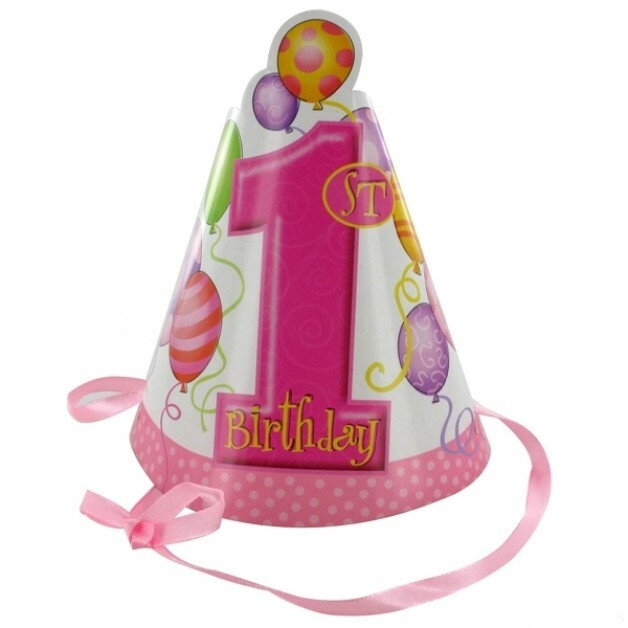 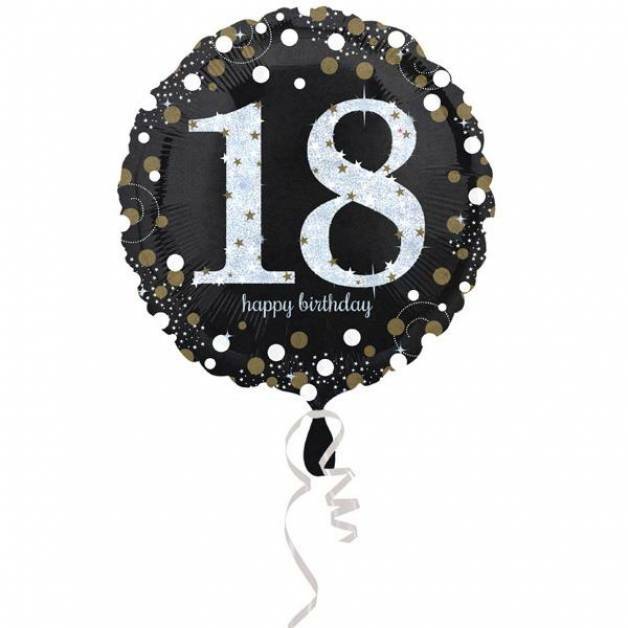 18th Birthday Party Supplies and 18th Birthday Party Decorations - Your 18th birthday is one to celebrate and we offer a range of party supplies available below. 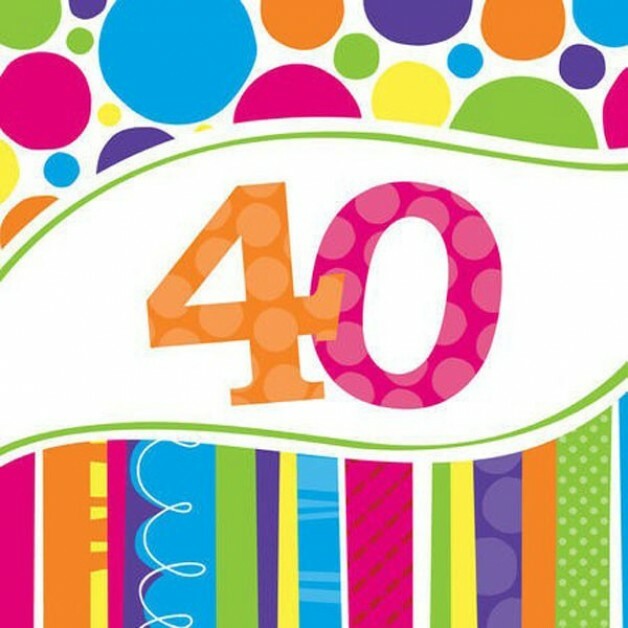 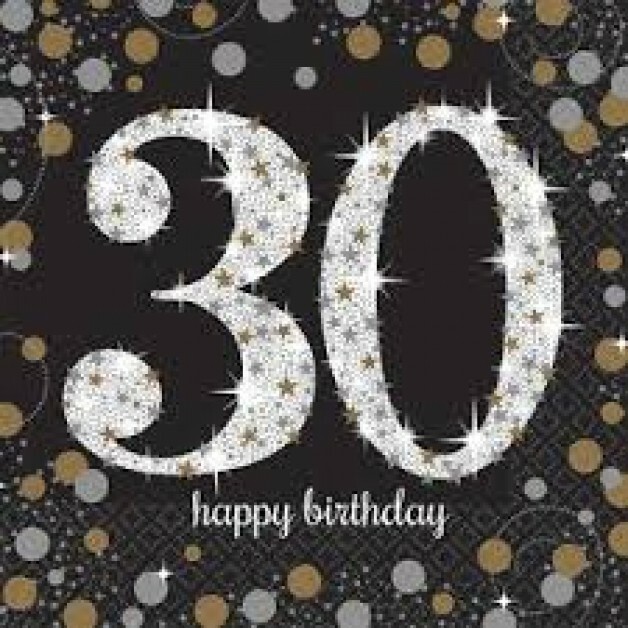 30th Birthday Party Supplies and 30th Birthday Party Decorations - we stock a wide range of 30th birthday themed decorations including napkins, balloons, banners, badges and more. 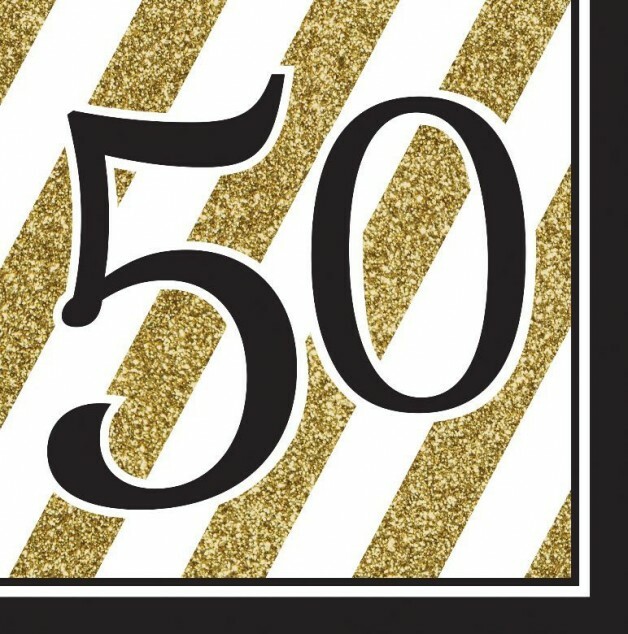 50th Birthday Party Decorations and 50th Birthday Supplies - we stock a wide range of 50th birthday themed party decorations including 50th balloons, napkins, badges and banners. 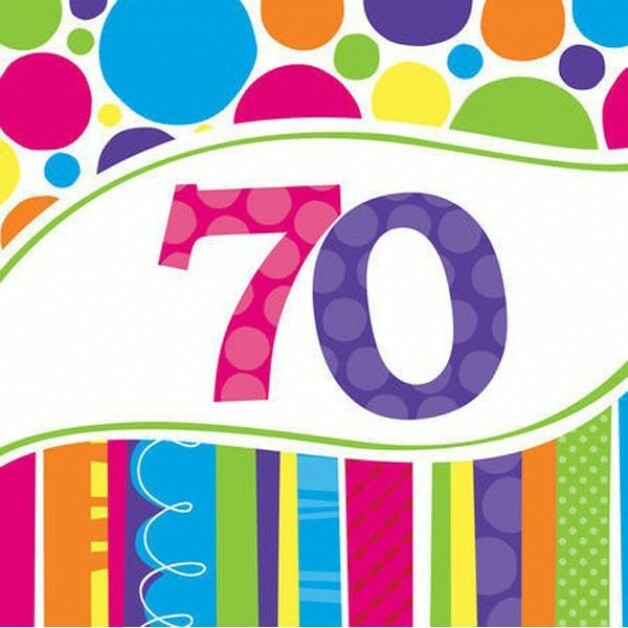 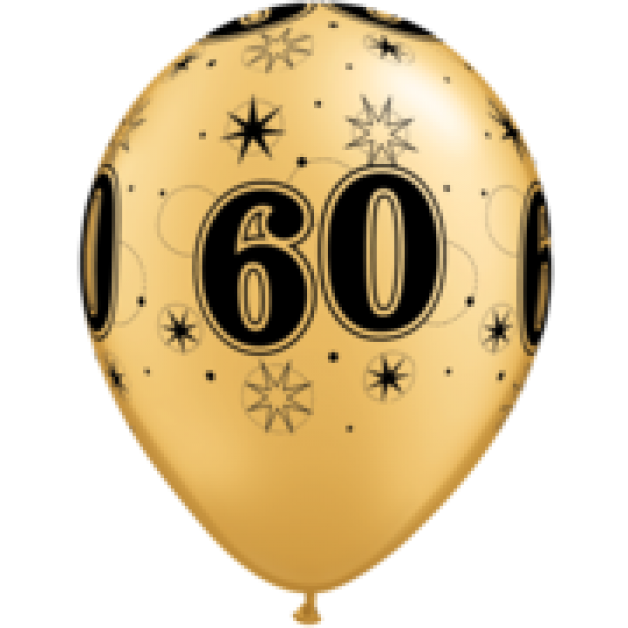 60th Birthday Party Supplies and 60th Birthday Decorations - see below for our range of 60th birthday decorations and supplies including balloons, scatters, badges, banners and 60th napkins. 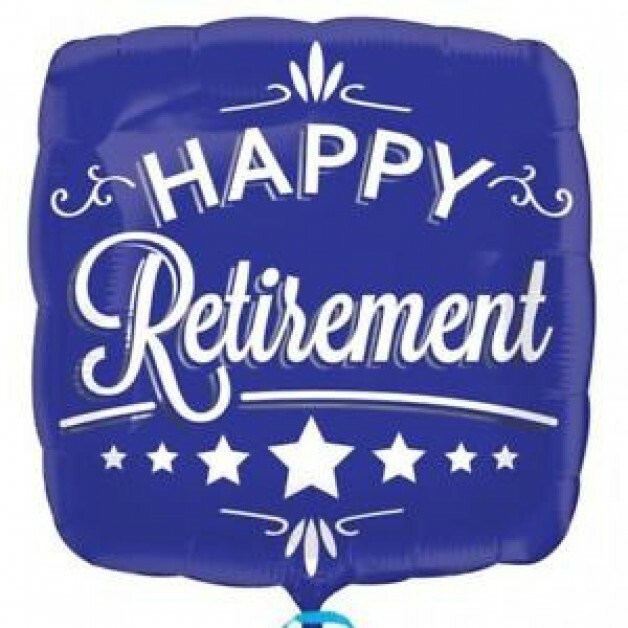 65th Birthday Party Supplies and Happy Retirement Decorations - we carry a large selection of 65th birthday and happy retirement themed party decorations including banners, badges, balloons, scatters and more. 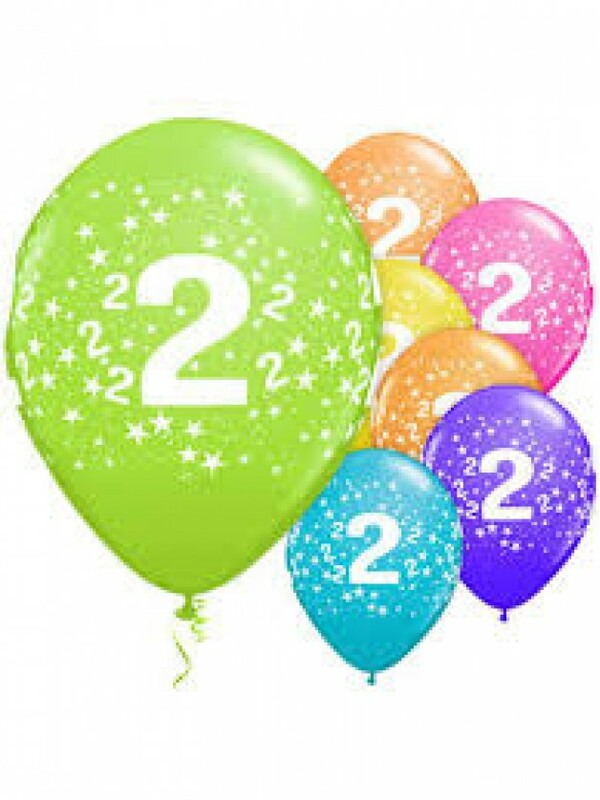 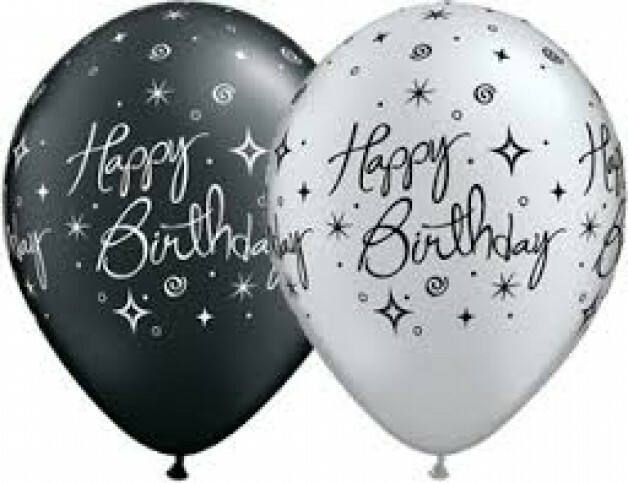 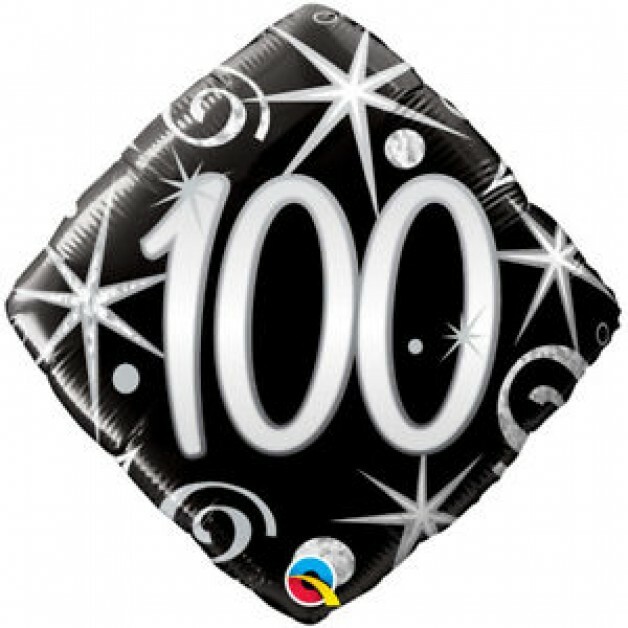 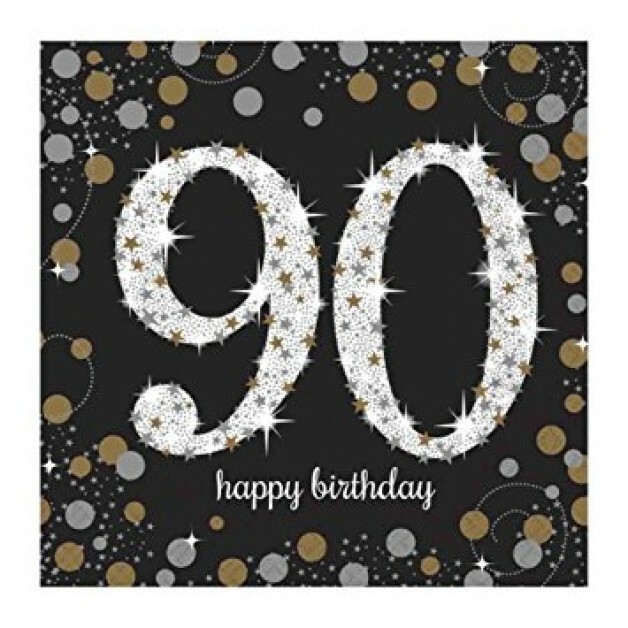 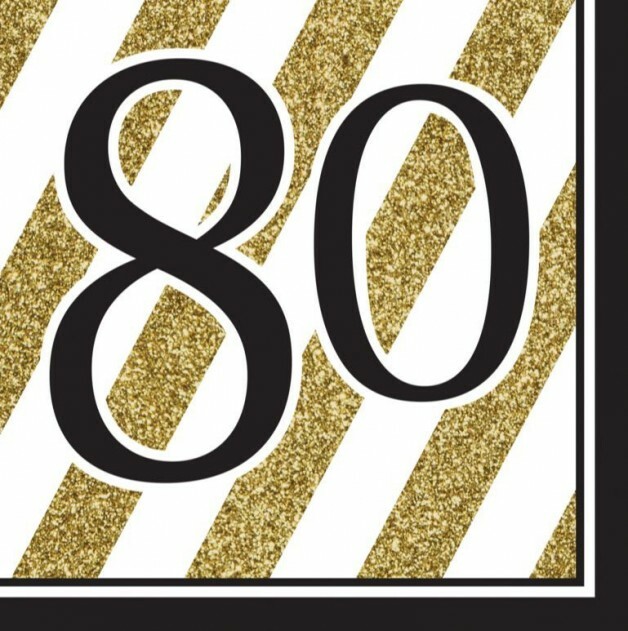 90th Party Supplies and 90th Birthday Party Decorations - we stock a wide range of themed decorations and supplies for 90th birthday including banners, napkins, balloons and table scatters.